Each First Nation has unique energy and housing needs. 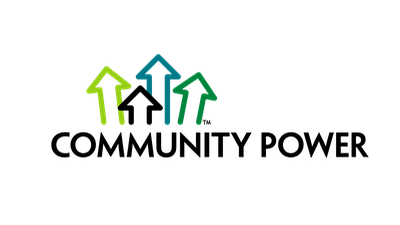 We take a holistic approach to learn about the goals of each community and work collaboratively to develop plans that align with those needs.  Developing and implementing a community-wide energy and housing management plan can generate significant savings and help put a community on a path to energy self-sufficiency and sustainability. We develop tangible solutions that bring measurable and meaningful impact to communities. With a solid plan in place, we work with communities to implement efficiency upgrades and building retrofits that save money, build local capacity and reduce collective impact on the environment. Our team enjoys working directly in communities, no matter how far or remote, providing the best customer service possible. Our clients and partners rely on our technical knowledge and experience to deliver results on time and on budget. We take pride in supporting local energy stewardship through community-based energy education and awareness. Our skills development approach integrates local training opportunities through each phase of a project. We leave communities equipped with the knowledge and tools to continuously improve their management of energy use. Building community capacity and empowering energy stewardship creates lasting benefits for generations to come. We work with communities to implement data collection and monitoring systems to verify energy saving before and after efficiency upgrades and building retrofits. We make sure communities realize a return on investment and are able to continuously manage energy use. We implement tangible solutions with short payback periods and deliver attractive returns on investment.